The kind of place everyone dreams of. 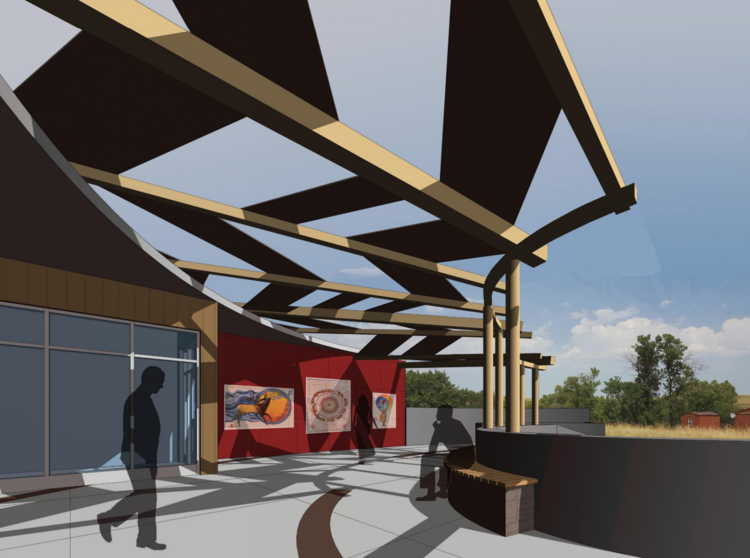 That is how artist and First Peoples Fund staff member Bryan Parker (White Mountain Apache, Muscogee Creek, Mississippi Choctaw) describes the Oglala Lakota Artspace, a first of its kind space slated to break ground this fall on the Pine Ridge Reservation. 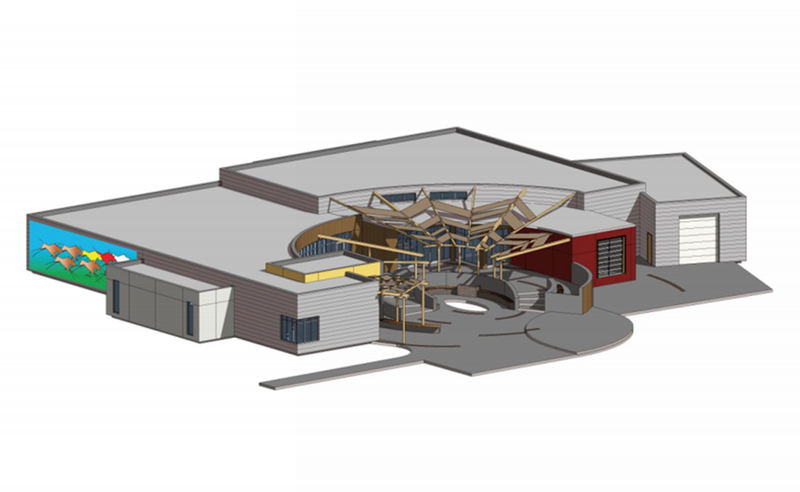 A collaboration between Lakota Funds, First Peoples Fund, and Artspace, this 8,500-ft² Native arts and cultural center will provide not only a home-base for the work of the Rolling Rez, but an expanded opportunity for nurturing the creative economy and arts ecosystem on the reservation.